Today we finally got the first direct feed footage of the PS4 version of The Witcher 3: Wild Hunt, and it looked quite impressive indeed. 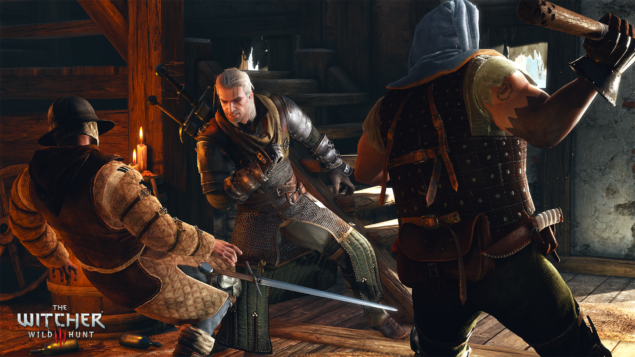 Level Designer Miles Tost praised for the coders at CD Projekt RED for the PlayStation 4 version. @Dante11769 @Vincestrodinary @witchergame @PlayStationUK Yes, our coders are true voodoo shamans. A Fan asked whether we would be getting some uncompressed footage for the Witcher 3 to which Toast replied that someone should be working o that already. @Numa4numa Certainly someone is working on it. Would be surprised if not. No promises though. If an uncompressed version of the footage becomes available, we’ll make sure to provide a link to the video as soon as possible. Toast revealed tons of interesting new information during a livestream hosted by GoG.com, yesterday. 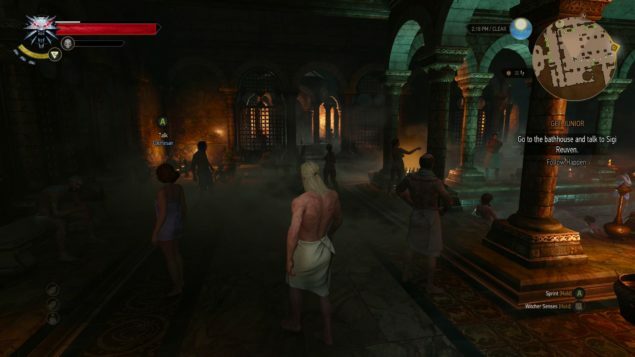 Nvidia has made available the first screenshots from The Witcher 3 that demonstrate Nvidia features like HairWorks and HBAO+. Nvidia has also released a press release announcing that both Batman Arkham Knight and The Witcher 3: Wild Hunt will be included in their GPU bundle with the GTX 980 and GTX 970 GPUs.